I am a Virtual PA, I mainly support professionals in the legal sector but I also do ad hoc work for local Leigh-on-Sea based clients. I have 2 children aged (almost!) 6 and 3 who I adore (most of the time!). I have recently re-discovered my passion for running and I try to get out for a run 2-3 times a week. It really clears my mind and makes me feel so much more energised and focused on life. Before I had my children I worked as a Legal PA in London. I loved my job, it was fast paced and I was always one step ahead of the partners that I worked for ensuring they had all they needed before they knew they needed it, that their diaries worked, that travel plans were well scheduled, their client bills went out on time and were correct and that their marketing materials were spot on. Not only that, I was a listening ear and gave words of advice when it was needed. 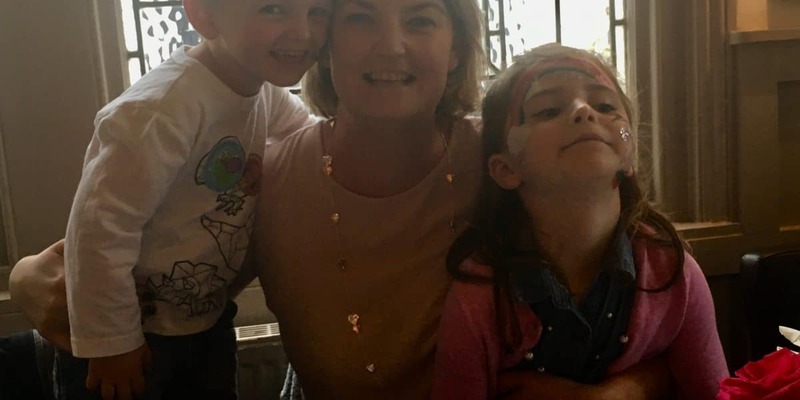 I became a Virtual PA for 2 reasons – I wanted to be around for my children, but the job I did was a full time career and it wasn’t easy fitting it around being a mum. However, after some time out I really missed the high paced career I once had and really wanted it back, but knew a high profile PA role wouldn’t suit me with my want for being around for my children. So after some thought I finally decided to go for it and set up my business working as a Virtual PA and I love it even more than I did my corporate career! Being a successful business woman and showing my daughter how to break glass ceilings really drives me. As an employed PA there was always a cap to what I could earn. 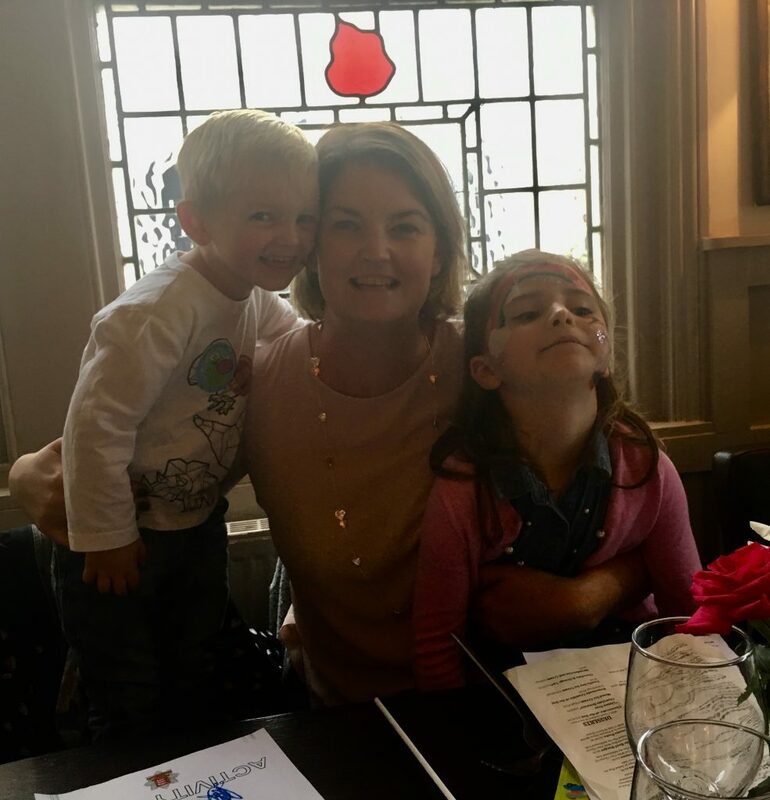 I want to show my children that you can have it all – a successful career, time with your family and money in the bank – so long as you work hard, have passion and believe in yourself. One of the biggest challenges I face in my business and personal life is fitting everything in. There are times when I can’t work for a few hours during the day because of school runs and clubs, and times when I can’t do the school run because of client commitments. The school holidays are a juggling act with getting the right balance between days out and time for my clients. However, the flexibility of my work and the agreements I have with my clients mean that I have the flexibility and I always hit my deadlines. Communication and trust is key in my professional and I ensure it’s always at the top of my priority list. I am most proud of the way my client’s trust me so quickly and are happy to let me get on with tasks without micro managing me. I am also very proud of the clients I work for. They are all well respected leaders and experts in what they do and I feel very privileged that they have hired me to support them. My plan for 2019 is to expand my business by working with more clients and creating a small team of expert PA’s to work alongside me so I can supply clients with the best possible support. What would I say to myself as a new mum – relax and go with your gut instinct, you’re much better at this mothering lark than you think! As well as put your phone down and enjoy your children as children, they grow up so so fast. To nourish myself I run outdoors, as I said above it really clears my head and makes me focused. I love spending time with my family walking and bike riding along the sea front and enjoying the Leigh nightlife with friends! We really live in the most beautiful place.